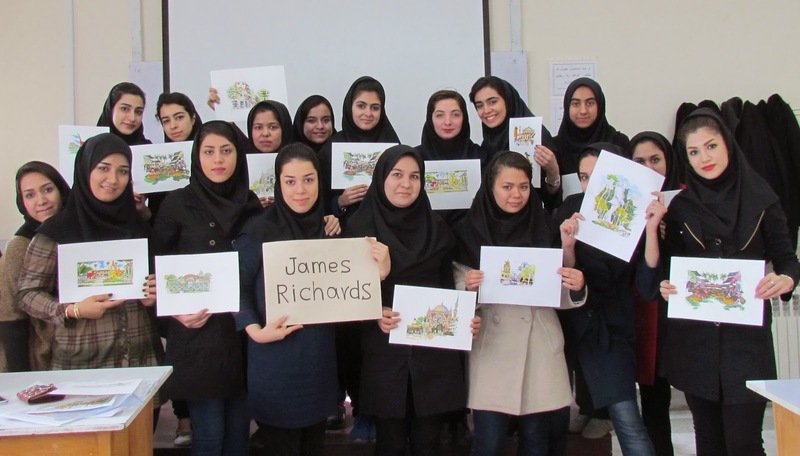 This week I've received correspondences from Maryam Mojtabavi, an enthusiastic lecturer in the Department of Architecture, Asrar Institute of Higher Education in Mashhad, Iran, who told me that she and her students were using my book, Freehand Drawing and Discovery, in their architecture curriculum. 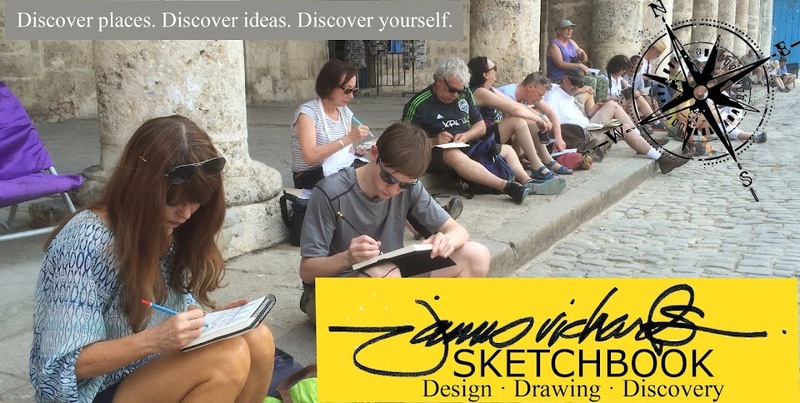 This morning I received several photos she sent of her students and their work, in which they were emulating and interpreting my drawings in the book. I was truly moved, and grateful for the gesture. This, above all, is the reason for all the hours and effort that go into writing a book like FDD--to pass the flame from one mind to another, across the world, across cultures, to new generations. I thought you'd enjoy seeing them as well. 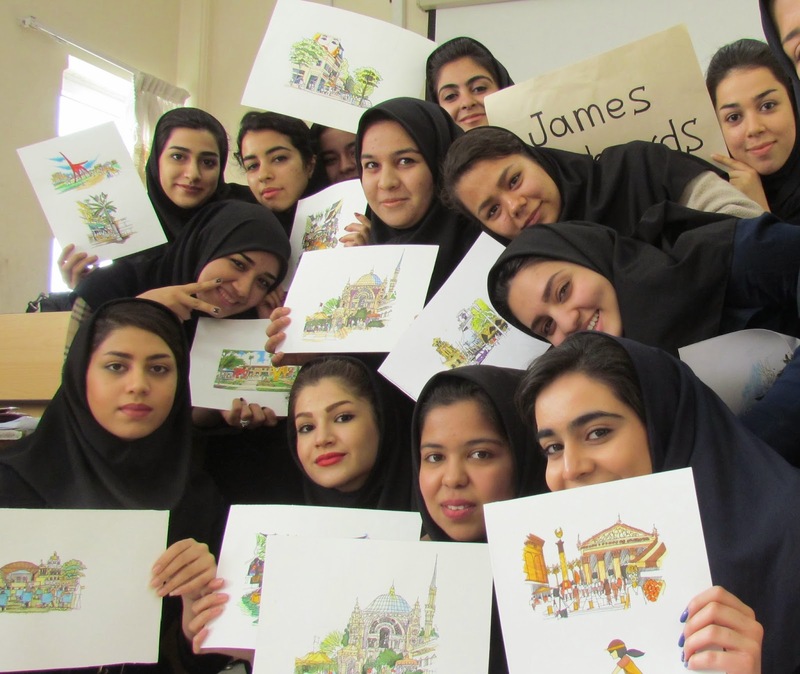 Thank you Maryam, and thanks to your talented students. Happy New Year.